If you liked this show, you should follow Eye On The Outdoors. Brandon Butler, Executive Director of the Conservation Federation of Missouri, joins the show. 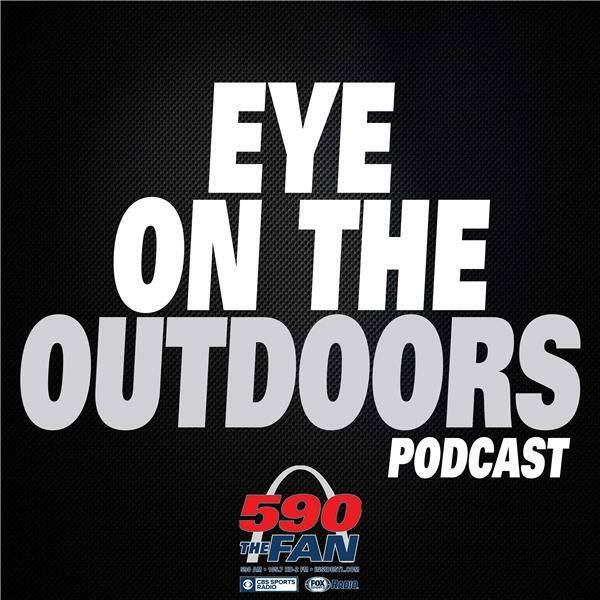 The post Nov. 12, 2016 – Eye on the Outdoors – Segment 2 appeared first on insidestl.com.